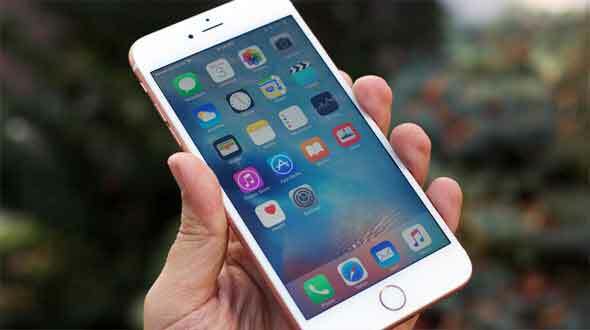 iPhone is the finest mobile device available in the market from all the perspective, either be it a security or the processing power, the device is best in its class. But as I always say great technology need tips and tricks to get maximum out of it. Today in this article we have accumulated 10 tips from the Apple support team twitter handle, to make maximum out of your device.